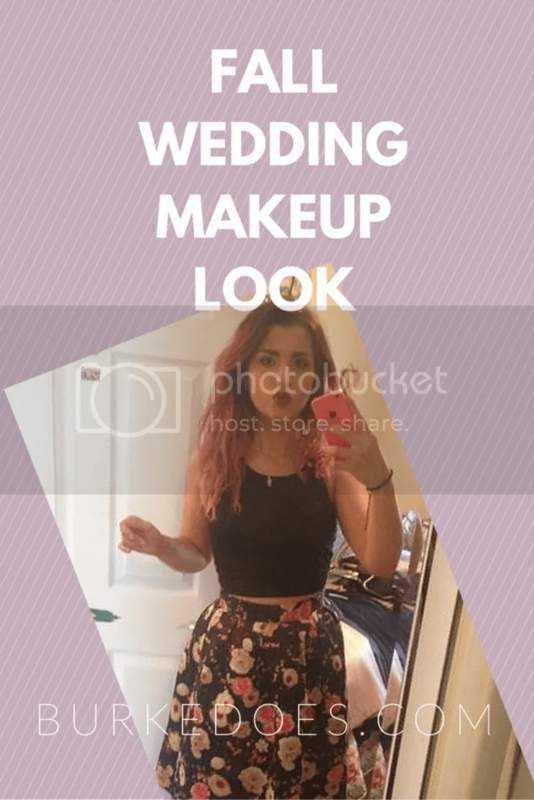 A couple of weeks ago, I was going to my cousin’s wedding and wanted a statement make-up look. My outfit was a high-waisted, knee length floral skirt with a black halter top paired with gorgeous black ankle boots. I wanted a strong statement look to go with that so here is what I did. 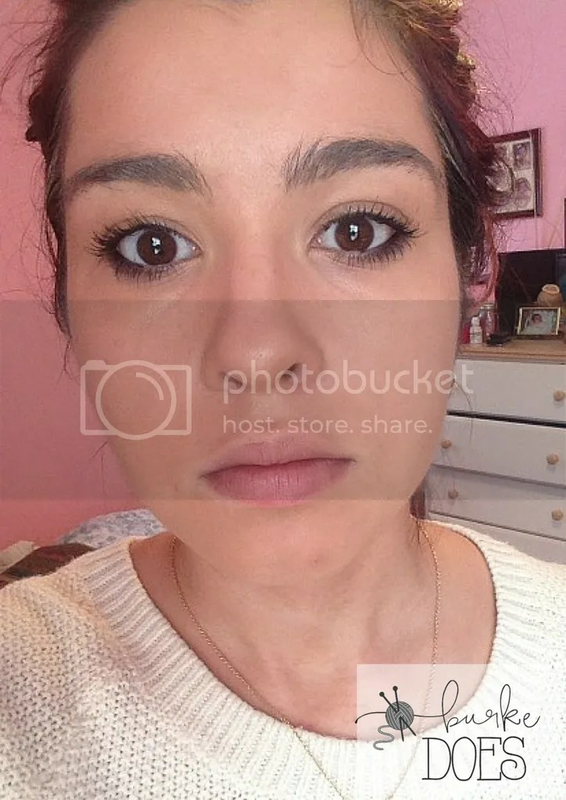 I apply my Garnier BB Cream in Medium/Deep for Combination to Oily Skin all over my face as a foundation. Then I start my eyes while I wait for it to dry and let it thicken slightly – this is more because this BB is very thin. Then I apply my MAC mascara (to the top and bottom lashes) – two coats on top and one on the bottom. Next, I apply just a touch of eyeliner, currently using the ELF mineral eyeliner which isn’t as black as I would like but it gets the job done, to the outer quarter of my eye – really I only color the waterline of the corner where it creases. After this, I do my highlight and my eyebrows. 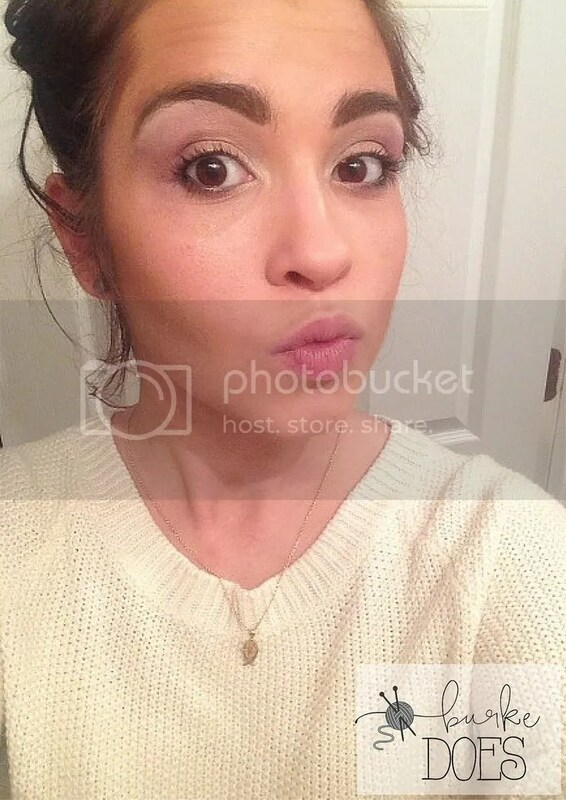 For this look, I didn’t do a highlight on my face with foundation, just because I was slightly pressed for time, but I did highlight below my brow with the Herd Candy Glamoflage concealer in ultra light – which is actually too light for my skin color, but it’s already bought so I have to use it. I think the extra brightness makes my eyebrows pop a little more so I really like to use it when I don’t wear eyeshadow. It is a really great concealer and it covers very well – I once used it to completely cover my tattoo as an experiment and it worked. I then filled in my eyebrows with my NYX Eyebrow Cake Powder in Dark Brown/Brown. I use the dark brown to reinforce the arch line on the bottom of my brow then use the lighter brown to simply fill in the remaining color and keep it all blended together well. Then comes finishing the face. Contour. Contour. Contour. I used my Tarte Park Ave Princess Palette to contour from upper ear to the corner of my mouth (stopping about an inch before actually reaching my mouth). 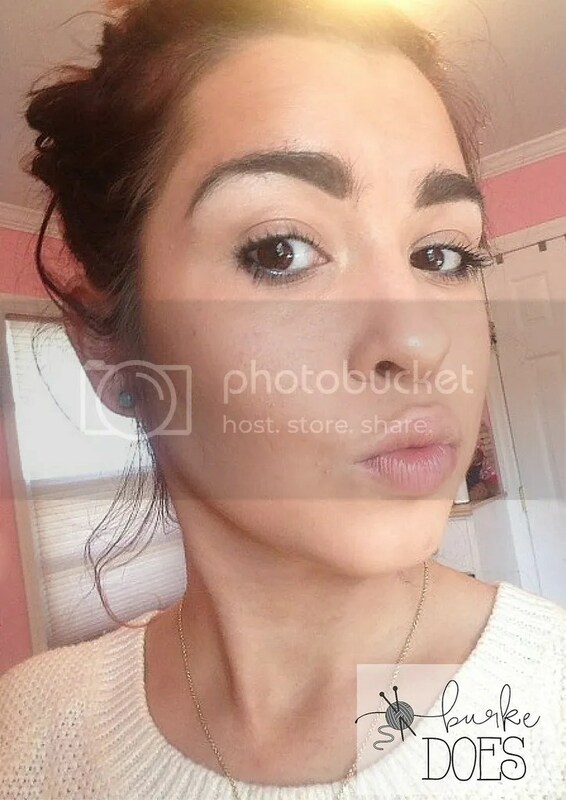 I also add a hint of this color to the outsides of my forehead right above the arch of my eyebrow. I also lightly add it to the bottom of my jaw – but not below my chin. I then add a little blush, from the same palette, to the apple of my cheeks. Smile and the part that heightens gets a little pink added to it. Then a little highlighter to the center of the forehead slightly shimmered down the top of the t-zone and a little below the eyes. Eyes. 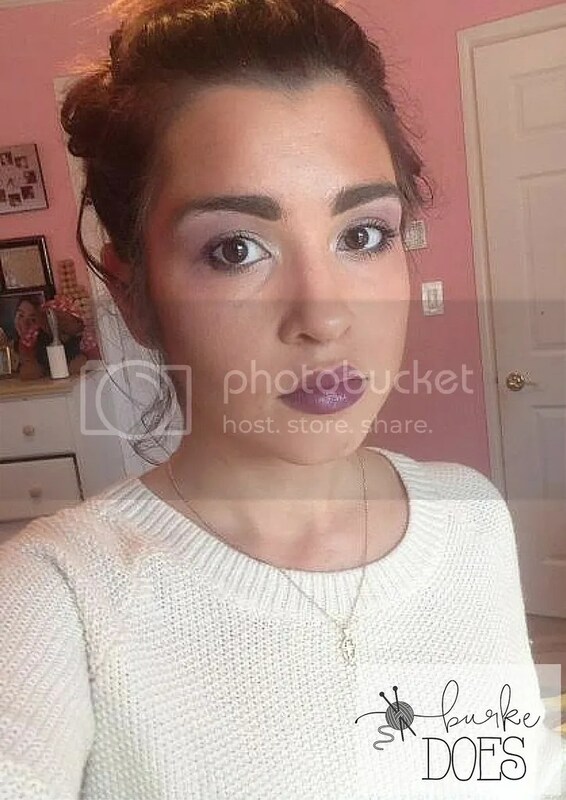 I only wear eye make up on special occasions so I don’t really have a GREAT diversity of colors or techniques here so I keep it kind of basic. I used this Brazilian eye shadow I got as a present (***insert name here**), which was a rose-gold color and accented it with a vibrant purple along the crease of the eyelid from the Beauty Revolution palette that I had. Last but not least, the lips. I used the Black Radiance (number 5047A) lipstick for my base color on my lips which was a dark brown and added the MAC Violetta lipstick. It tones down the purple and makes it a deeper color. I wanted to go with a strong lipstick – which is something new I am trying out. 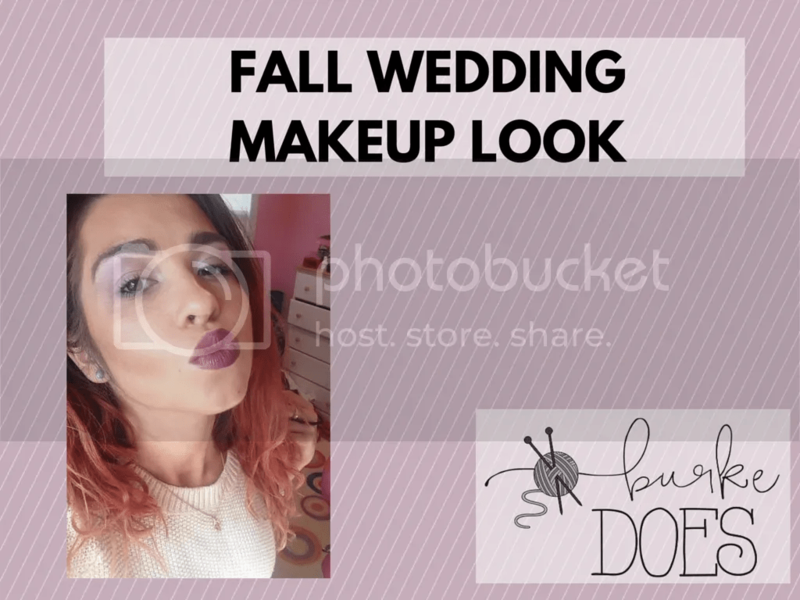 This is such an easy fall makeup look and is perfect for a wedding! 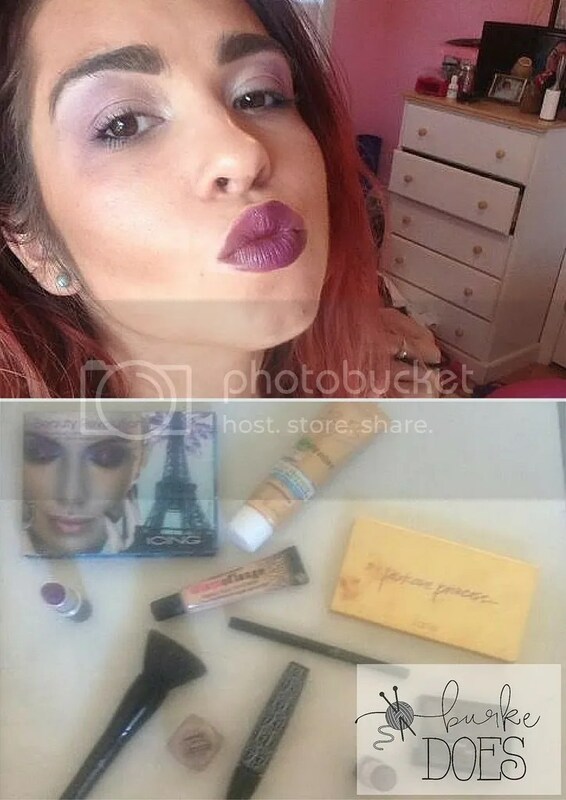 Let me know if there are any other looks you want to see or if you have any questions or suggestions.